Thanks to everyone who entered “The Big Squeeze” contest. Got some good responses from all of you. And whether you put your socks on left foot or right foot first (or for the life of you can’t remember) we all manage to get dressed eventually. 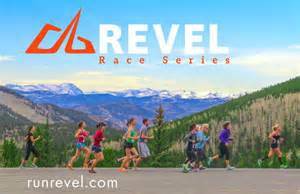 Congratulations and here’s wishing everyone PRs (and comfy calves) in their next race. And keep visiting “Tripping The Kenyans.” More contests are coming along with continuos running chatter. 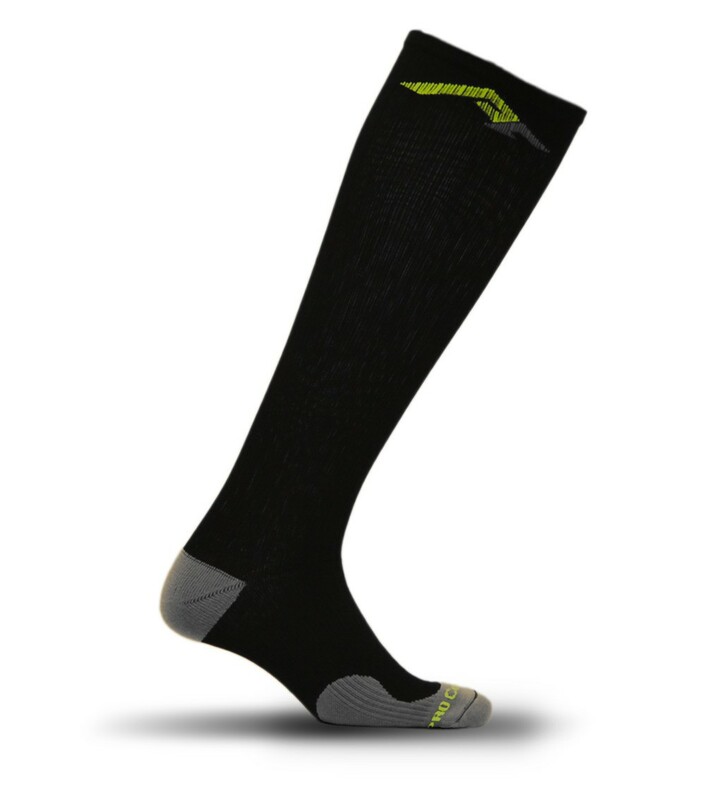 Posted on May 27, 2014, in Contest, General and tagged Compression socks, PRO Compression. Bookmark the permalink. Comments Off on WINNER: “THE BIG SQUEEZE”.